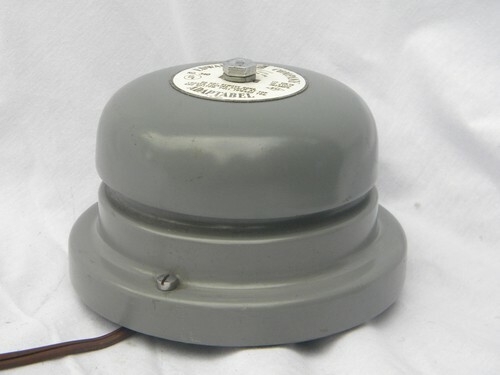 Old 1950s industrial electric alarm or signal bell made by the Edwards Company. 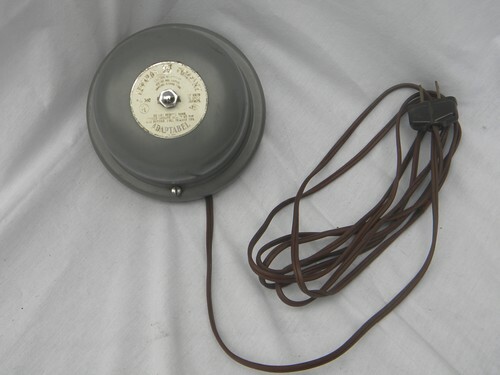 It is 4" across the bell and runs on 120 AC electricity (regular home power) and has a long cord with a plug on the end. 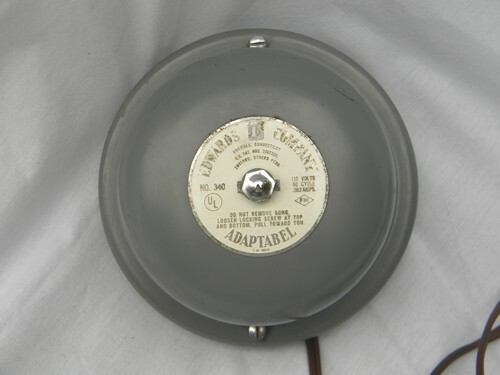 We&apos;ve been It is marked with a US Patent number from 1952. It works.